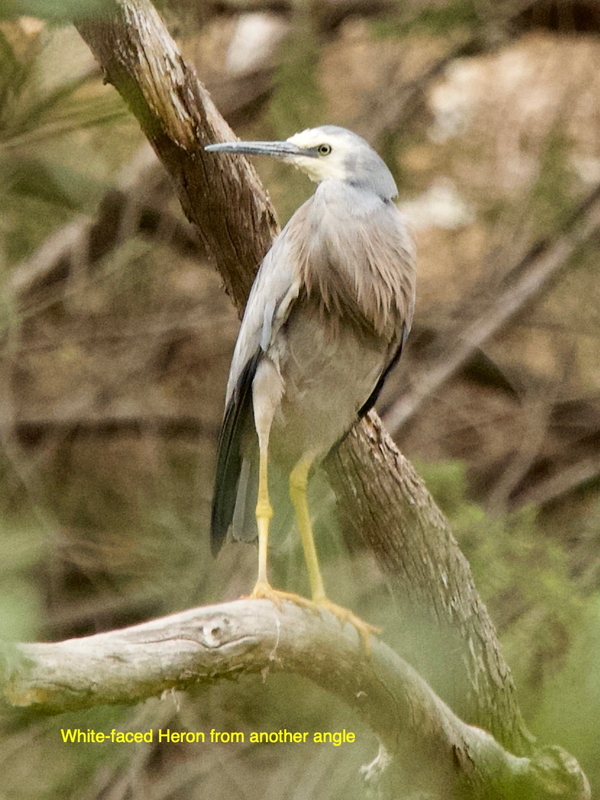 The Red White & Blue Mine site in the Muckleford State Forest is a well-known birding place, with water in two dams that were part of the mining infrastructure long ago. 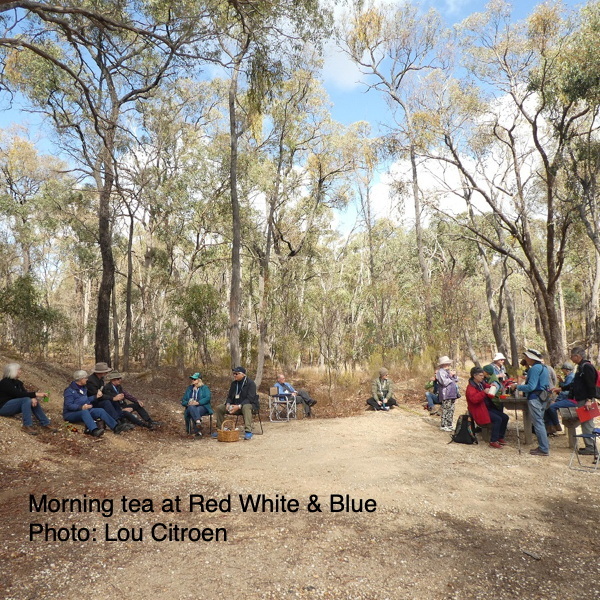 Twentytwo of us set off on a very cool morning, stopping first by the large farm dam where Bells Lane and Talbot Tracks start, at the end of Muckleford School Rd. 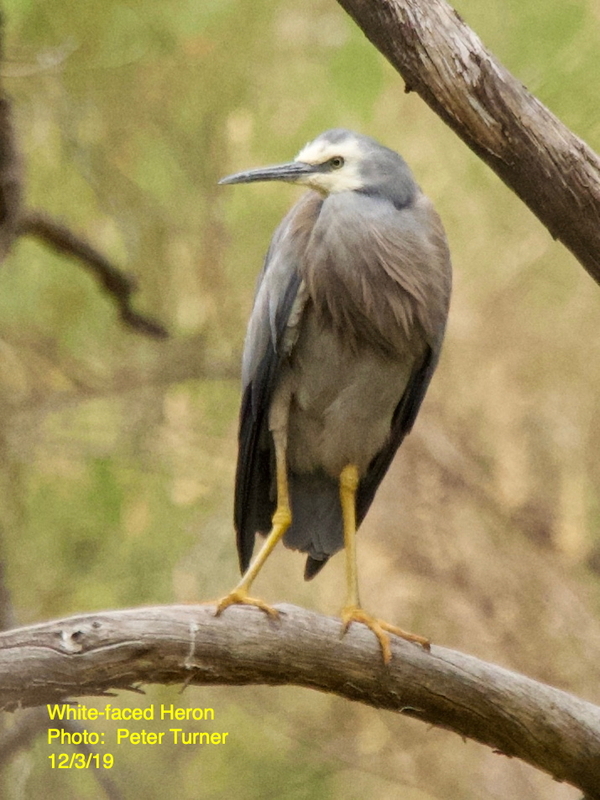 Here we had good views of a group of Australasian Grebe, a Little Pied Cormorant, a White-faced Heron and other water birds. 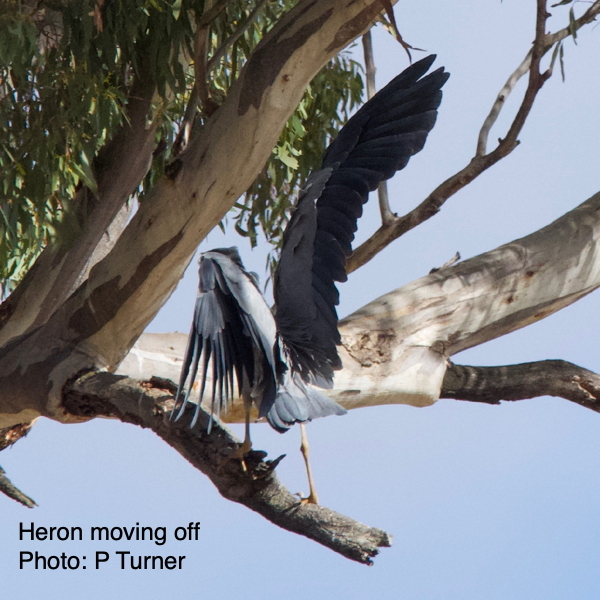 Moving on to the picnic area at the mine site, another White-faced Heron surveyed us calmly from a high branch, moving to a perch above the larger dam when we came too close. A few honeyeaters called, but were hard to see until we were nearly ready for morning tea – when the sun emerged along with Scarlet Robin and a stunning Golden Whistler – a new bird for several of us. 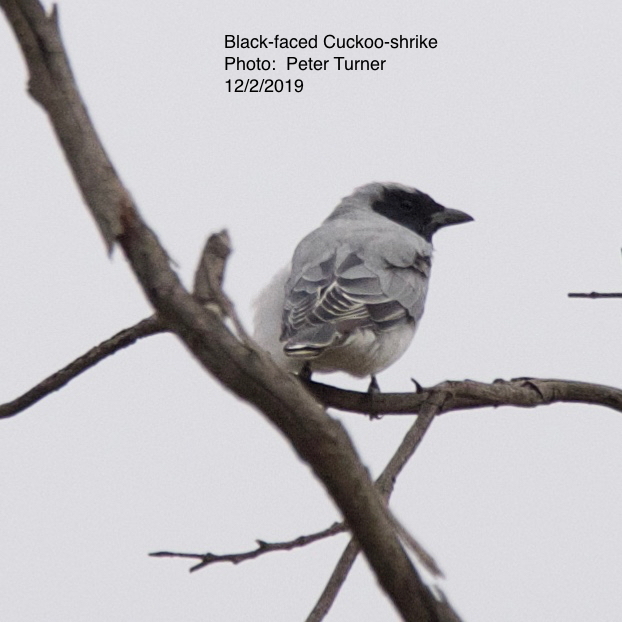 Even during such dry conditions, Vaughan Springs is a reliable birding site. 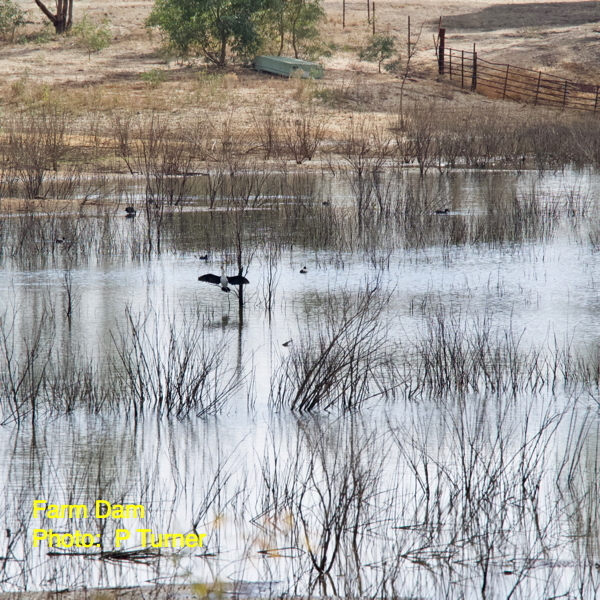 The Loddon River was not running, but plenty of water in the pools. 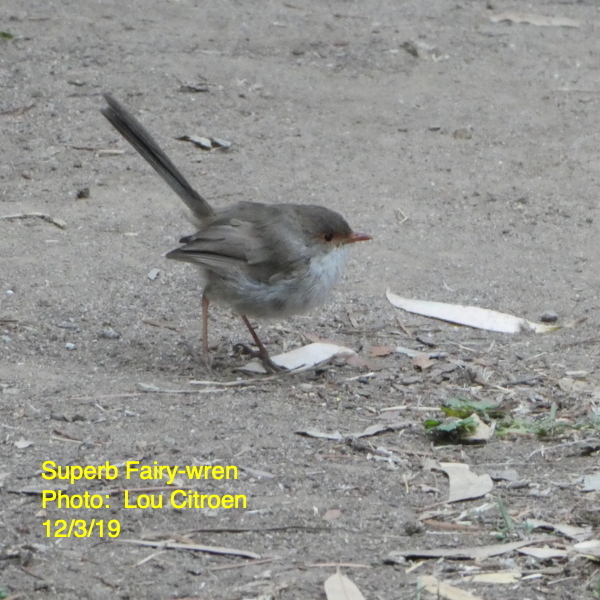 On our arrival, the many resident Superb Fairy-wrens welcomed us - looking like mice running around on the bare ground. 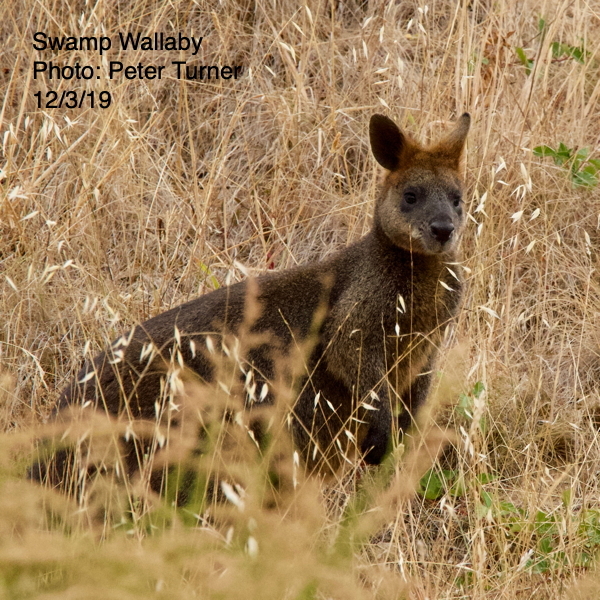 Most of us walked up the hill to head a short way along the Goldfields Track heading north, where a Swamp Wallaby watched us warily; then back along the hillside path to the Big Slide (checked out by several young-at-heart U3Aers). 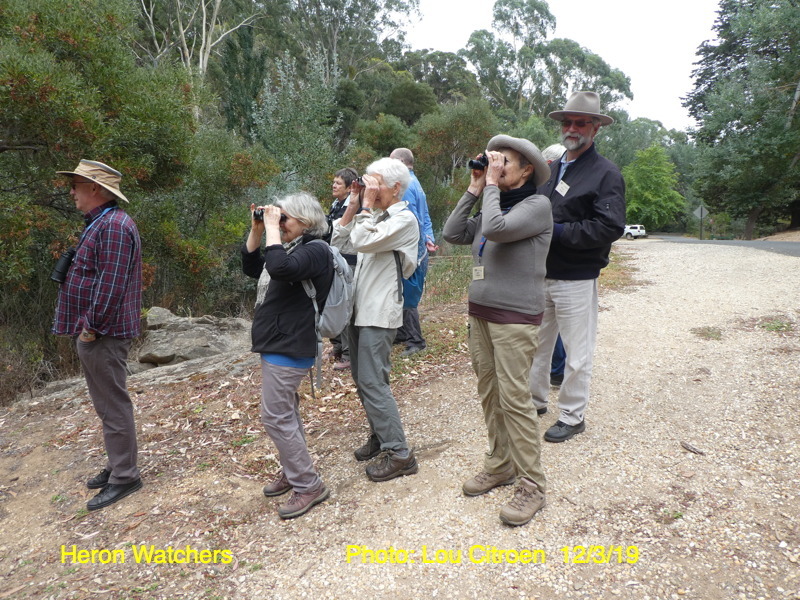 We joined up with the others, who had been honing their skills with binoculars with help from Rosemary and the wrens. 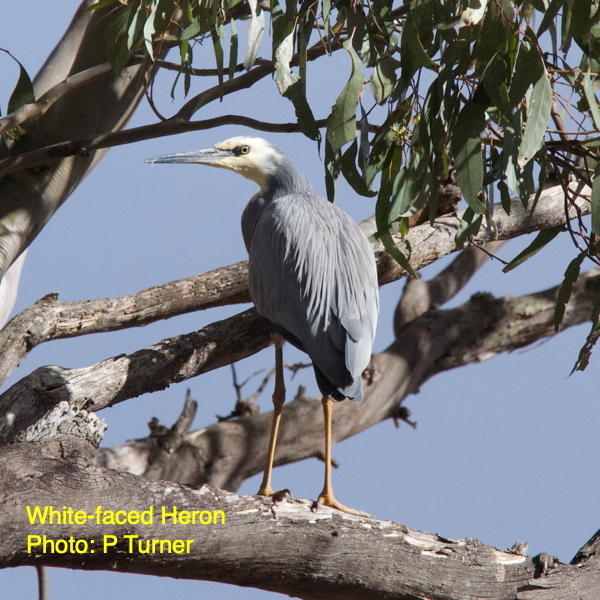 Wandering back towards the cars and morning tea, we were rewarded with splendid views of a White-faced Heron, watching us quietly from a tree above the river. 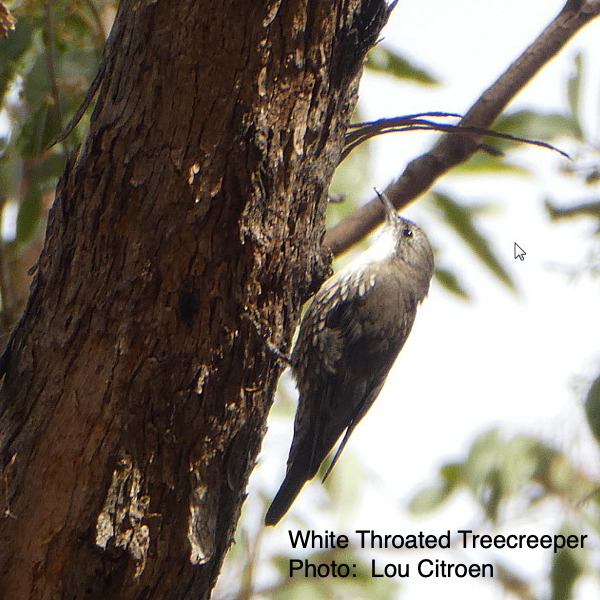 No signs of the Wedge-tailed Eagles we saw here last year, but 27 species observed, with excellent views of a Brown Treecreeper, and 25 or more Red-browed Finches. 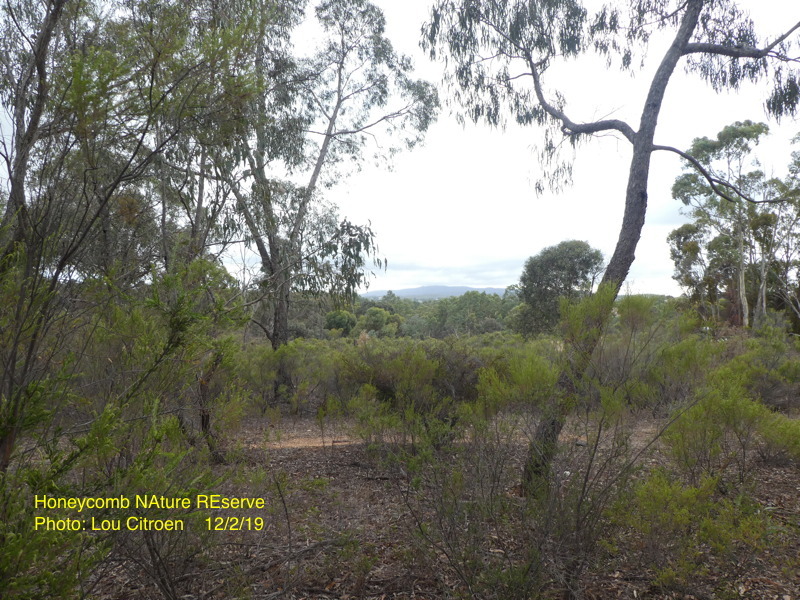 On a cool morning with showers threatening we drove to the top of Honeycomb Rd, Campbells Creek – 26 of us, so we split into two groups, Rosemary leading one down the track to creek, while Peter’s group sought birds in the Honeycomb Nature Reserve. 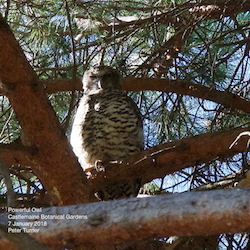 While it all seemed rather quiet at first, we gradually heard and/or sighted 27 species over 2 hours. 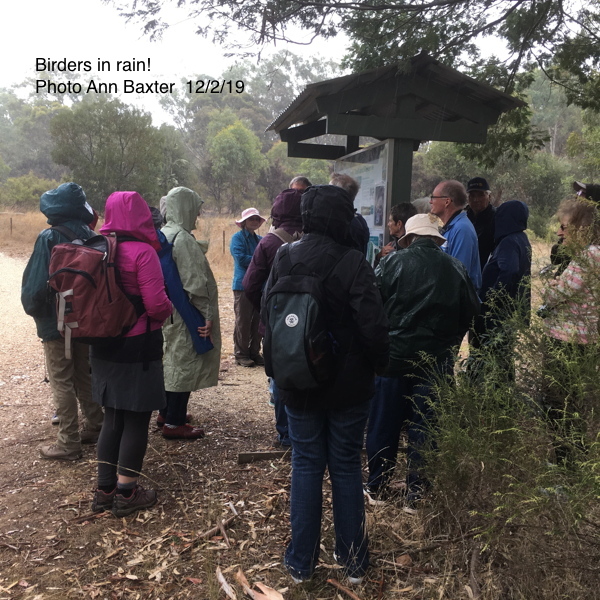 The groups crossed over at the Friends notice board on the Campbells Creek track, where the only heavy shower stopped the bird watching briefly. 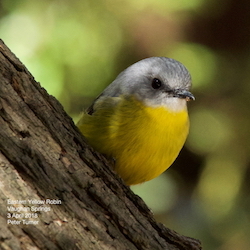 Afterwards we drove to the park opposite the hardware store for morning tea and the bird call. 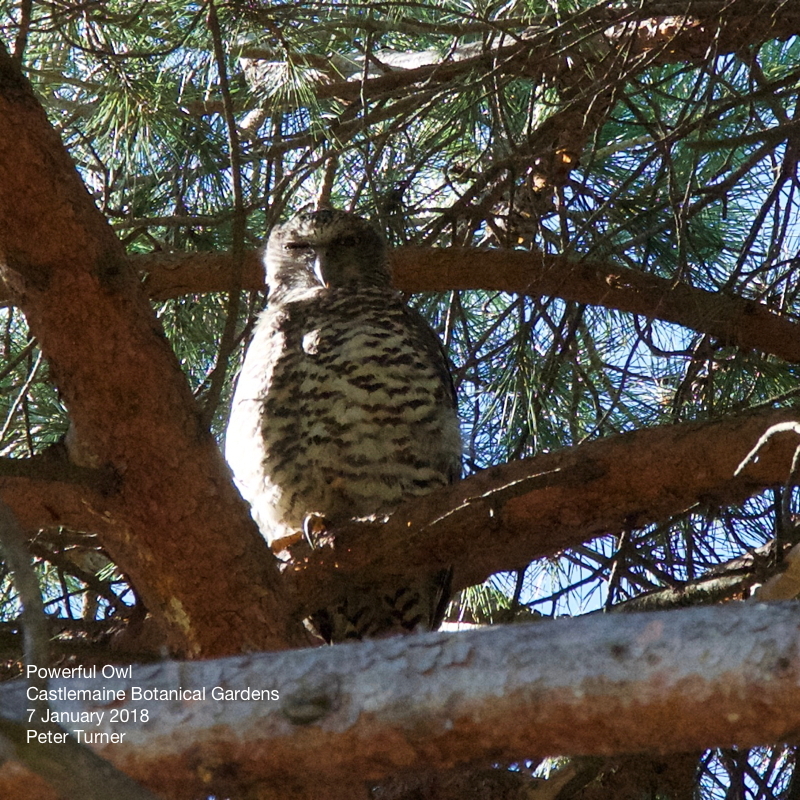 A good start to this year’s U3A bird watching.